for $155,000 with 3 bedrooms and 1 full bath. This 1,500 square foot home was built in 1954 on a lot size of 0.1070 Acre(s). Call Darrell. 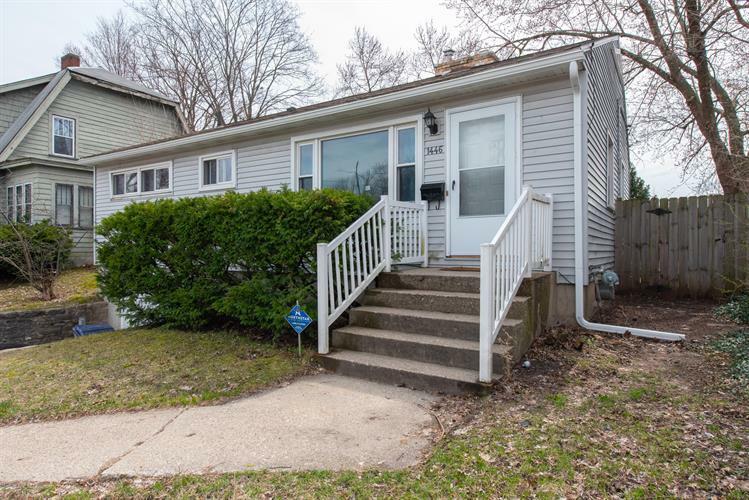 Centrally located home near East Grand Rapids, Calvin College, Ottawa Hills High School, and just around the corner from Grand Rapid Christian High School! Large and bright spaces adorn this home. Warm up the spacious living room with the cozy fireplace. The bedrooms are generously sized and the main floor bathroom is spacious with newly tiled shower and tub. 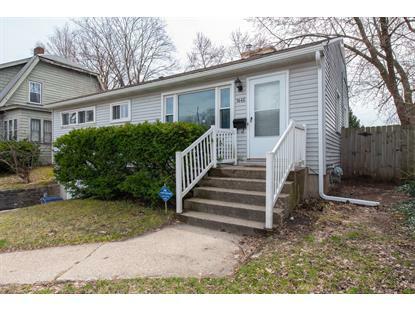 In the back, you will find a large private 4 season porch as well as a fenced-in yard. Additional features include newerwindows and roof, plus central air. Lower level partially finished and could be completed by adding another bathroom and another bedroom if egress is added. Call Darrell.